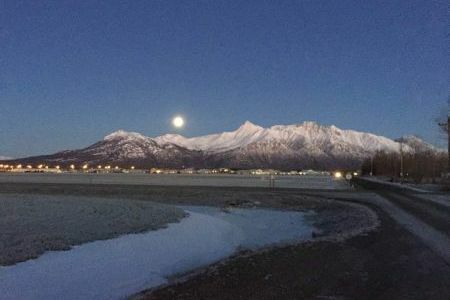 This quaint neighborhood is nestled behind the Alaska State Fairgrounds in Palmer,Alaska. It is within short walking or biking distance to the Palmer Airport as well as the Palmer Golf Course. 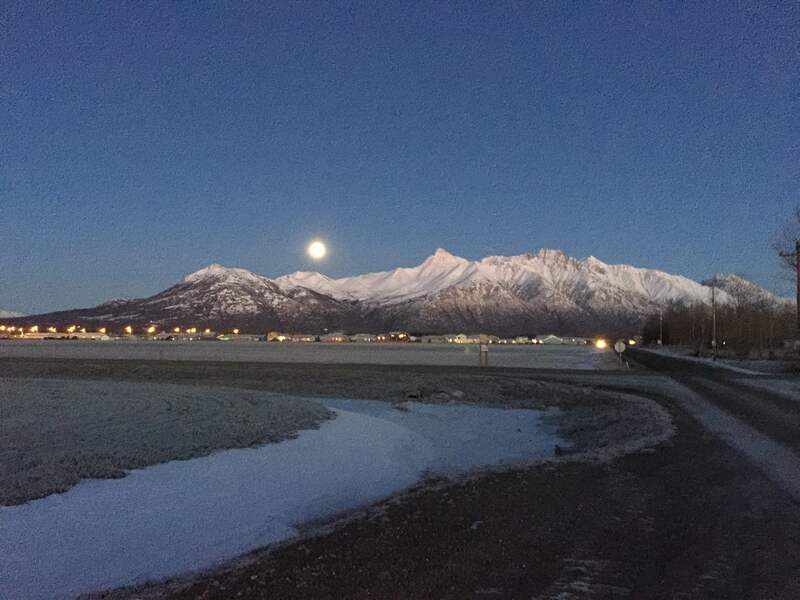 This is a great neighborhood for people who are commuting to Anchorage and is only a couple minutes from downtown Palmer. With our long summer hours of daylight, head out to a Mat-Su Miners Baseball game at the Fairgrounds with the family or even the Alaska State Fair that Palmer hosts every year as well a variety of Horse shows and Rodeos. You can enjoy the town’s spring time “Friday Flings” in downtown Palmer where local vendors display their goods for sale as well as local Farmers market items for sale.